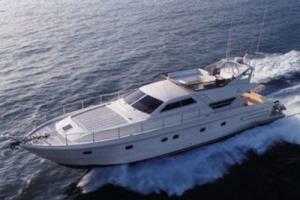 NEW to our fleet of charter yachts, this fantastic Italian designed yacht really does have it all. 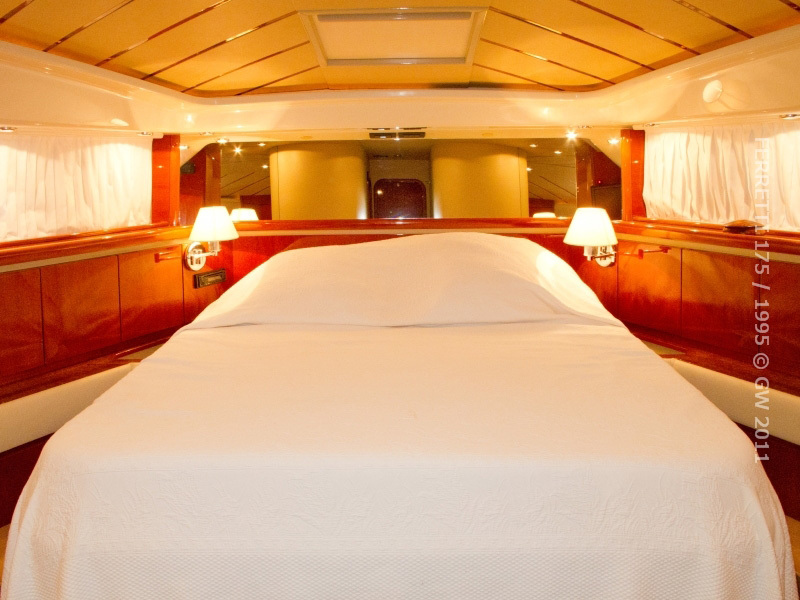 Each of the 3 spacious en-suite cabins is air conditioned and oozes comfort. The aft deck is huge giving plenty of room and a great feeling of space. 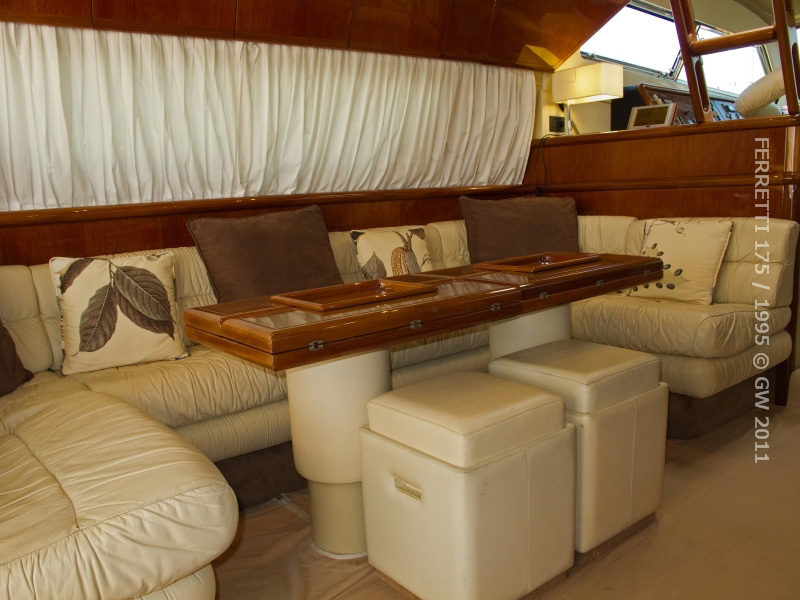 The flybridge has seating for 8 and a sun lounging area. Also comes equipt with a 3.20 AS tender and loads of water toys to keep you entertained.